Director of Reggiani Illuminazione Product Design and R&D for more than 20 years, he has inherited his father Goffredo’s love of the arts and combined it with an enormous talent for mechanical design. An engineering graduate, he starting working for the company long before his graduation, working side by side with the design team and later as Reggiani Illuminazione technical director. His vision sees creativity and functionality working together to achieve a harmonious union of technology and aesthetics, in which materials, mechanical assemblies, design and optical components combine to create a complex lighting architecture product. From the very start, his work has been recognised internationally: the IF (Industrie Forum) prize at Hannover and the IBD (Institute of Business Designer) prize for the “Downspot” recessed system (1989), selection for the Compasso d’Oro for the “Sunlight” projector (1991), IF Hannover again for the “Metamorphosi” outdoors recessed system (1994) and the Fixture Design award for the “Bisio” recessed system (2004), the evolution of the “Downspot” system. With his enormous charisma and untiring curiosity, he has designed numerous other products for the Reggiani catalogue, including Cubios, Tobuled, Lindro and a variety of patented mechanical systems like the Mollablock and the ClickFix system, which have become widely used industry standards. Always aiming to create systems to improve performance and efficiency while reducing consumption and power losses, he created IOS in 2005, the first system of interchangeable optics for metal halide lamps (later extended to LED lamps). The inspiration for the IOS technology was reflex cameras with their interchangeable lenses. 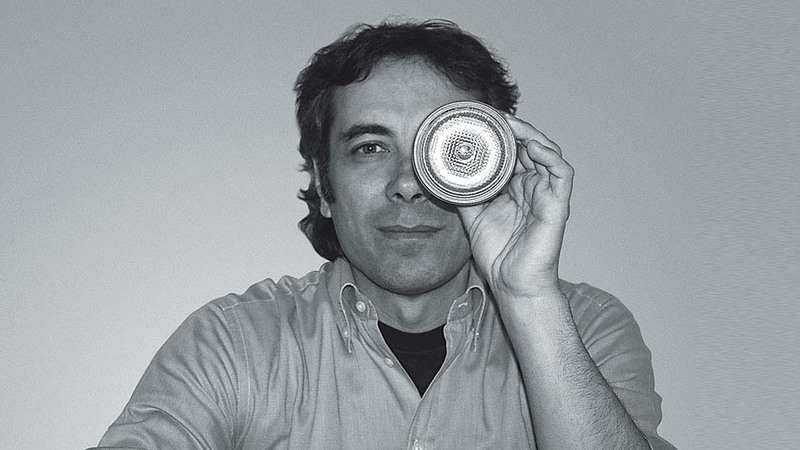 Fabio Reggiani, with his love of photography, translated the functionality and flexibility of this technology into the field of lighting technology, using extremely pure materials and precise design for the reflectors to obtain outstanding efficiency and performance which outstrips conventional reflectors by 25%. The year before his early death in 2009, he managed Reggiani Illuminazione’s transition from conventional to LED lamps, designing a range of high quality solutions for outstanding lighting quality, efficiency and performance.